See scan - perfect condition. 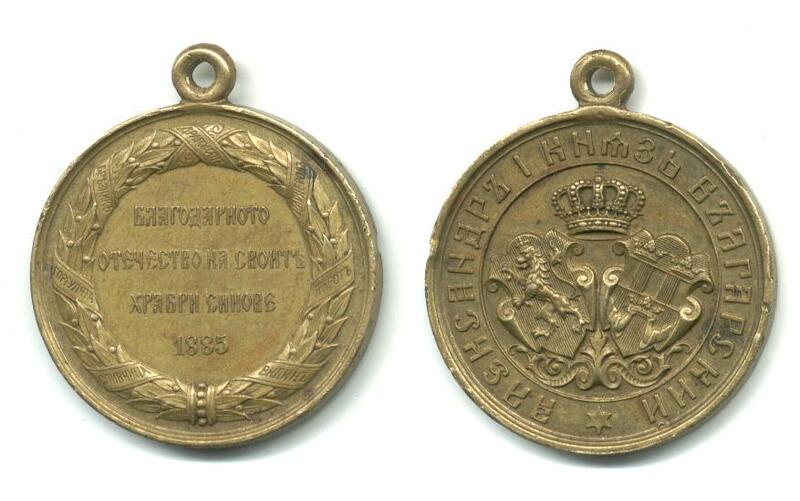 Very nice Bulgarian Royal bronze medal awarded to participants in the Bulgarian - Serbia / Serbian War during 1885. Nice military / militaria collector piece and one of the nice and early Bulgarian medals.